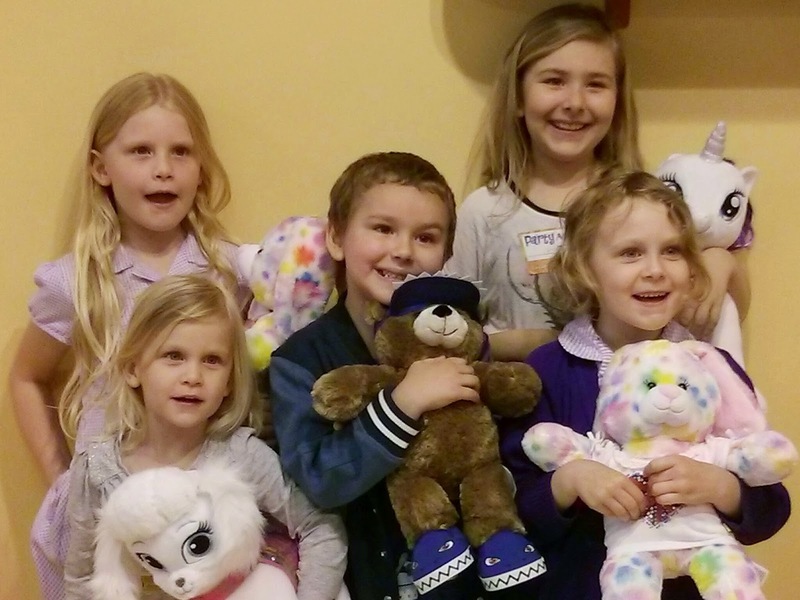 If you've ever spent any time in a Build a Bear Workshop, then it's highly likely that you've seen a party taking place. If you haven't imagine this. 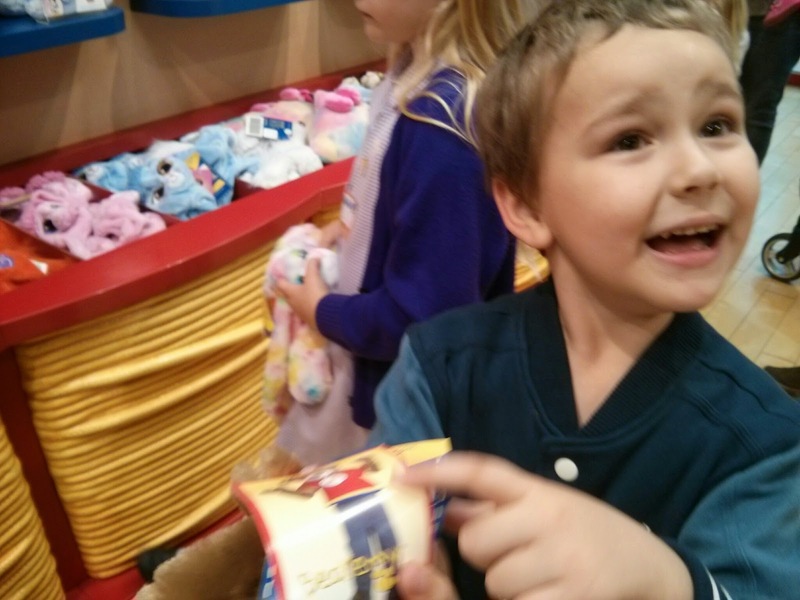 A group of at least six rambunctious children clutching Teddy Bears as if their lives depended on it, all whilst following a store employee around the store chanting or singing various songs and generally looking like they are having a whale of a time. 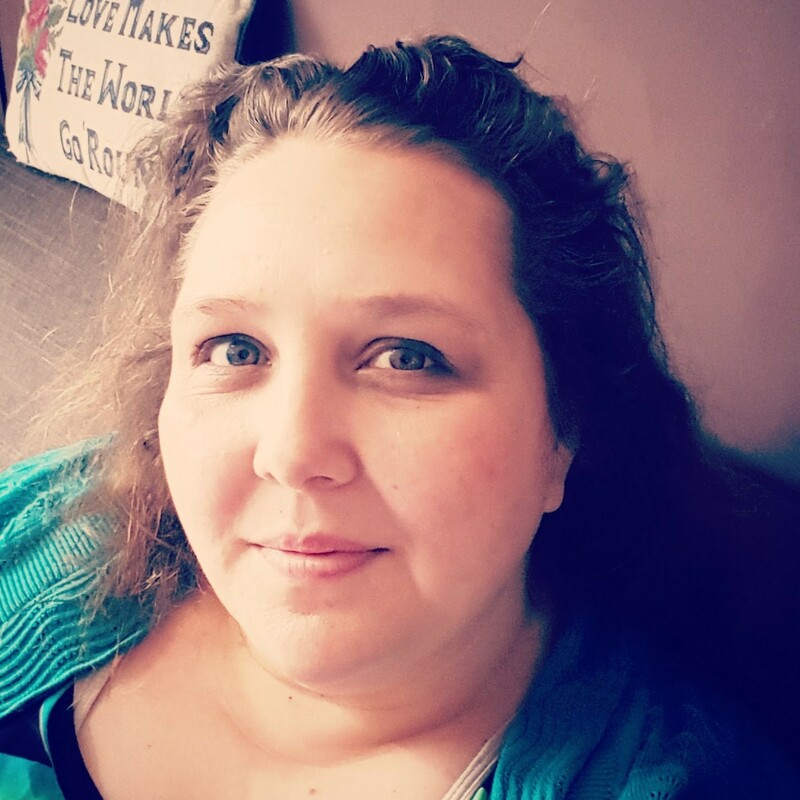 They are normally trailed by a group of parents looking on fondly, and at least one of these parents is thanking her lucky stars that she doesn't have to clear up after a party in her living room and that the parties start at £12 per guest. 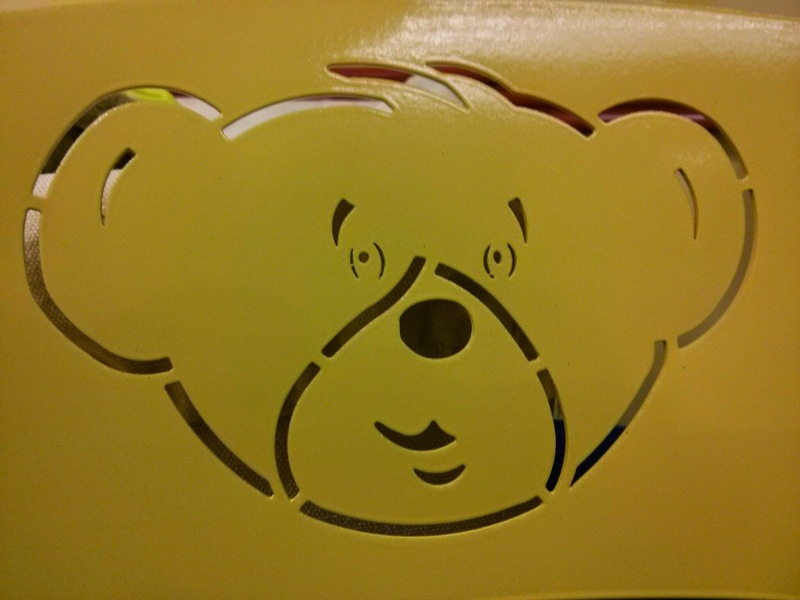 The Children invited to Big Boy's party were all introduced to our party leader, who set about giving them name stickers so that she'd be able to remember who they were and whilst they were given the hard task of choosing which teddy they would like to stuff. 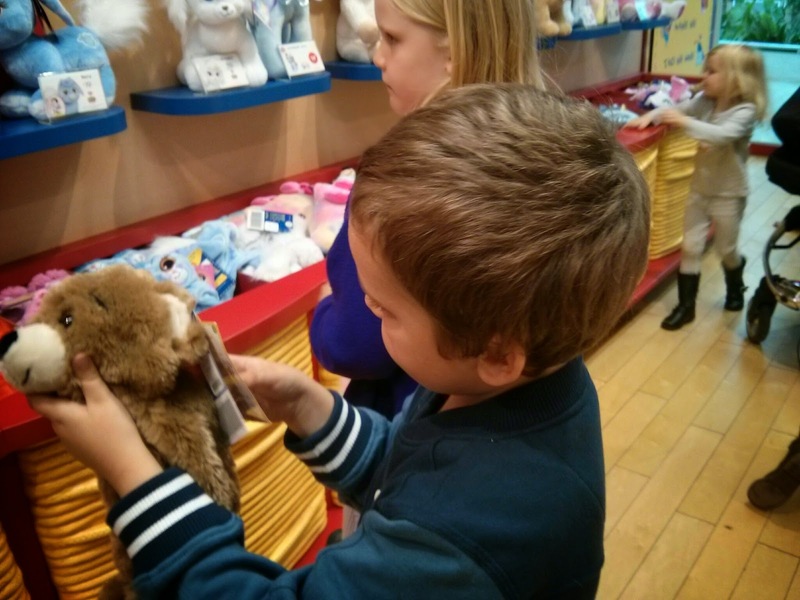 Our Party Leader mentioned, if we had wanted to set a price limit to each child she would have helped them to chose a Teddy that they loved within their price range, so that they could have an accessory. The children loved the party, and I loved that there was no clearing up to do, not that much organising (I had to book the party, arrange invited and remember to attend myself!) and that each child got to take home a gift that would last longer than the twenty minutes the things in party bags normally last! 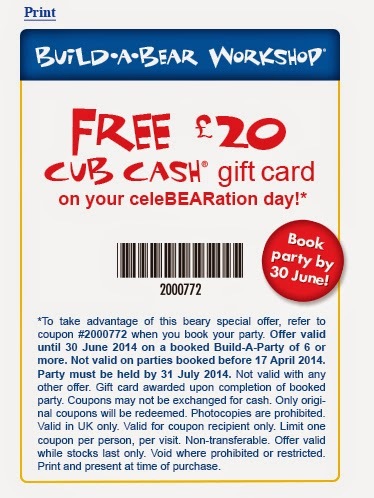 If you want to book a party before the 30th June and hold it before July 31st this year then use this fantastic coupon to get yourself a free £20 Cub Cash Gift Card. We were given a gift card to pay for the party and even though I didn't get a Teddy Bear I still love the store!